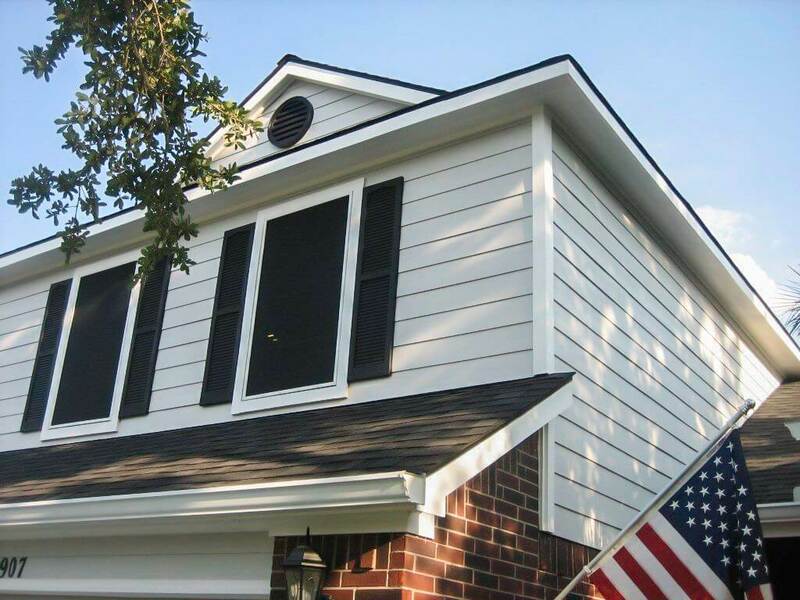 For 14 years and counting, Pay-Less Siding has been serving home owners in Houston and the surrounding area by providing high-quality siding and windows. In fact, our owner has more than 34 years combined experience installing siding and windows. He knows these products and the industry inside and out, and by dealing with his customers directly, he’s able to provide them with substantial savings. As a James Hardie associate installer and certified installer for Simonton® vinyl windows, we only work with companies that stand by the quality of their products—just like we stand by the quality of our work. Our team doesn’t work on commissions or bonuses—so you won’t receive annoying sales calls or pressure of any kind. In our experience, providing honest and professional service while building great customer relationships is what attracts business—not in-your-face sales campaigns. We don’t even have a fancy showroom. We simply keep a well-stocked inventory of products we’d love to show you when you’re ready to consider new siding or window replacement. 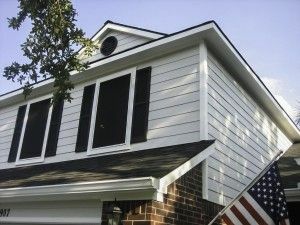 Professional sales and installation of the signature James Hardie line of siding, HardiePlank®—including our famous offer of $4995 entire-house installation (based on 1,000 sq. ft. surface). This includes removal, disposal and clean up of old siding; HardieWrap™ Moisture Barrier, new window and door trim, and two coats of Sherwin Williams Lifetime Paint. Professional window replacement featuring Simonton® Windows— the #1 window industry manufacturer. Our 10-windows-for-$3995 deal rivals any offer in the business. All windows are vinyl, double pane and double hung with Low E Argon to boost energy efficiency in both hot and cold weather. A wide range of additional home-improvement services including room additions, sheetrock work, flooring (wood & tile), kitchen and bath remodeling, cabinet refinishing, fencing, roofing and concrete work. 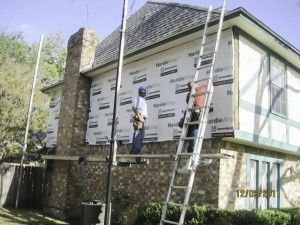 Looking to replace your old windows, install new siding or any of our other home improvement services? We can create a custom plan to make your home more energy efficient, worry free and beautiful for years to come.